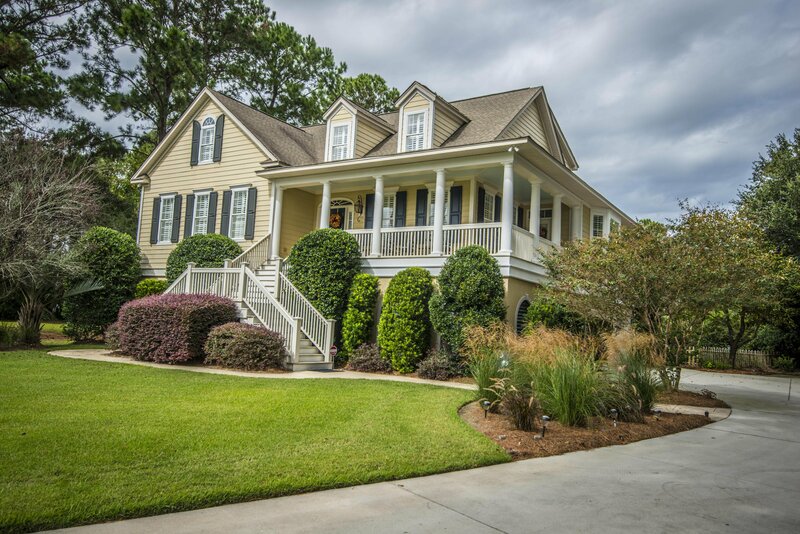 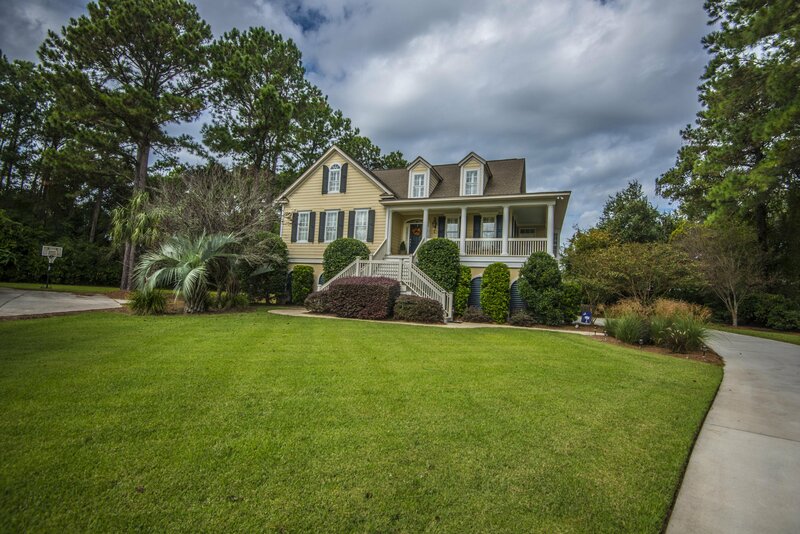 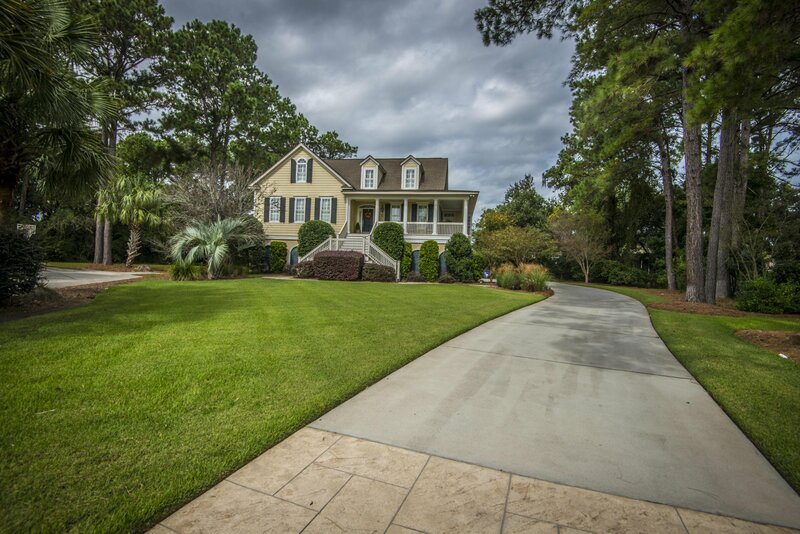 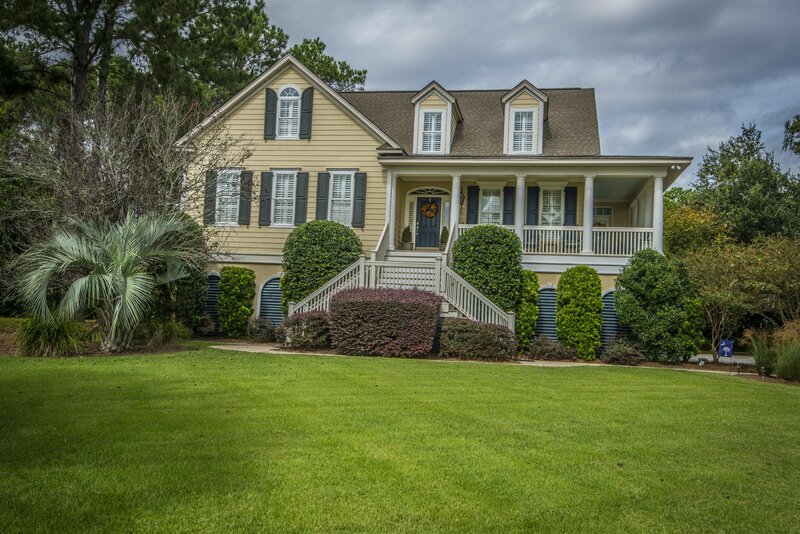 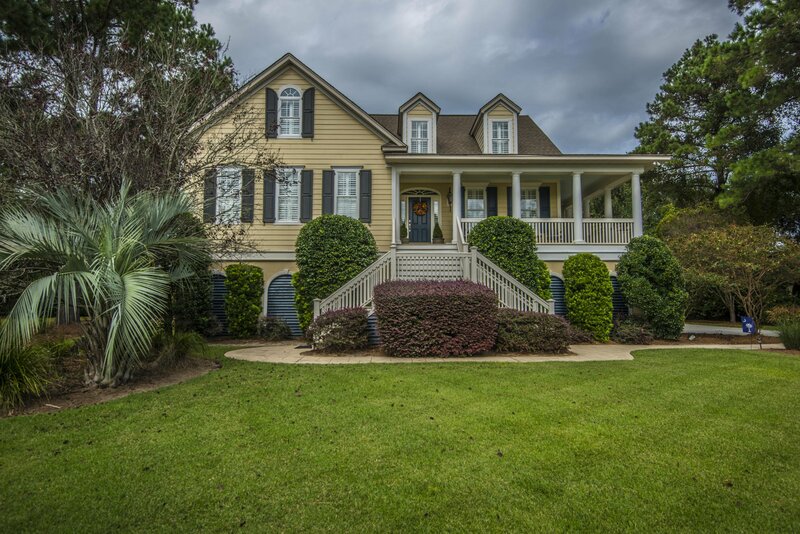 Custom built 5 bedroom, 4 bathroom home located in the highly coveted section of The Sound in Hamlin Plantation. 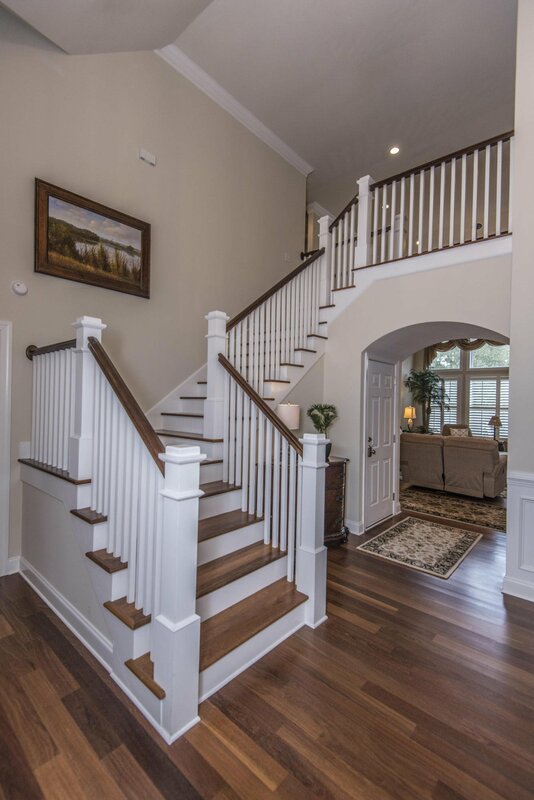 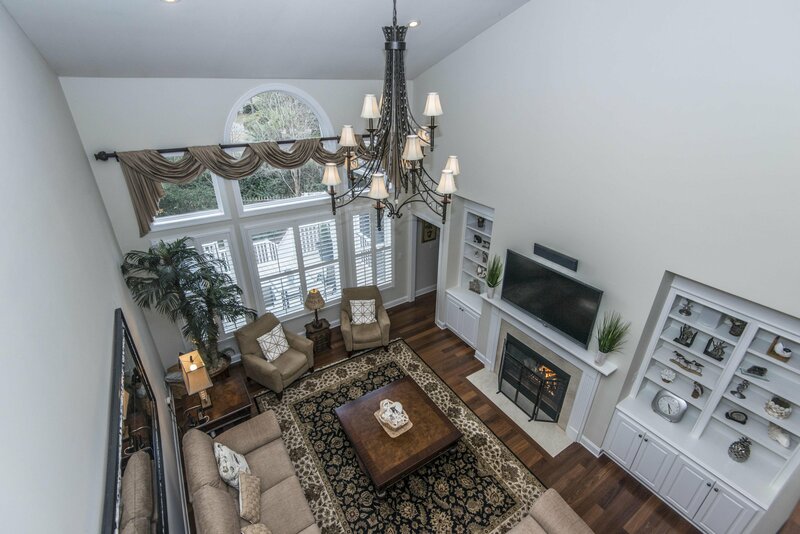 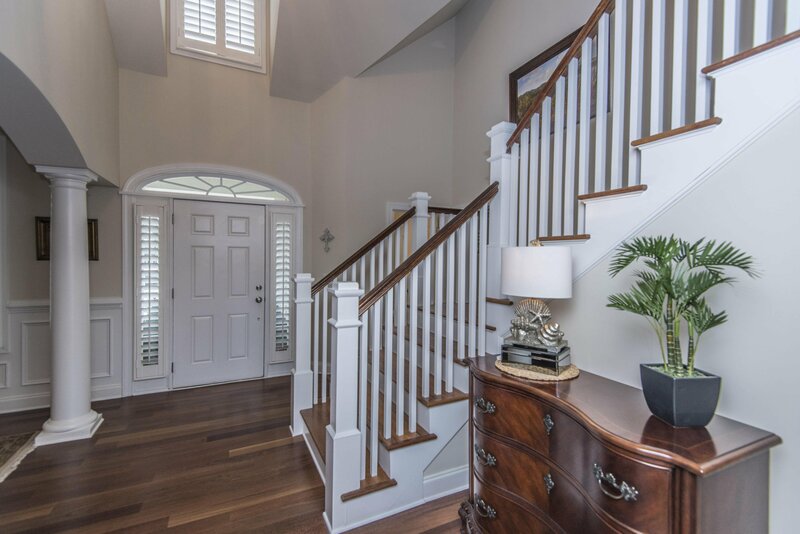 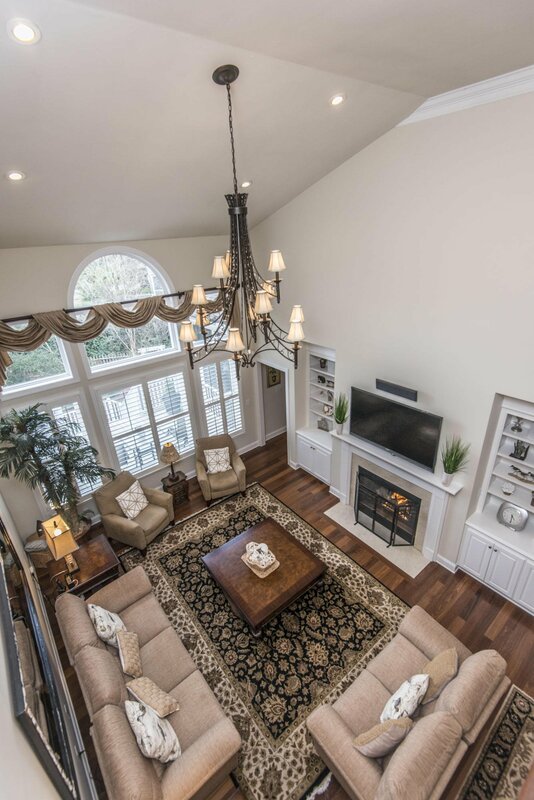 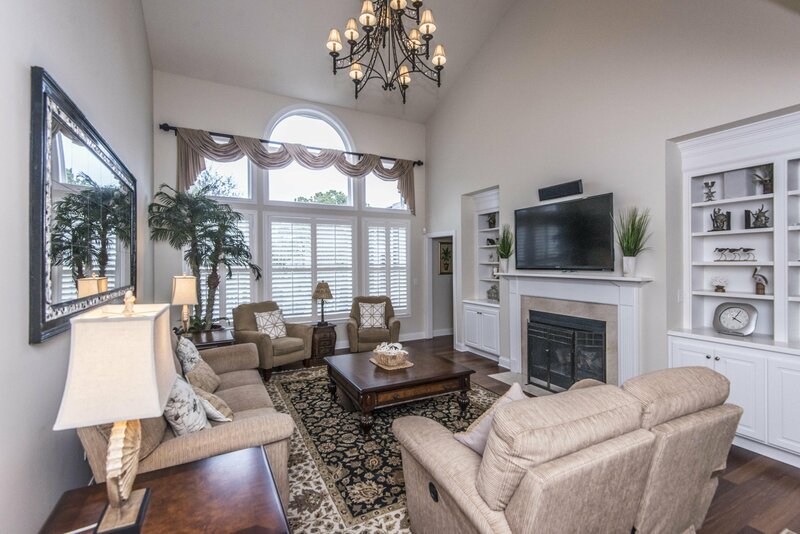 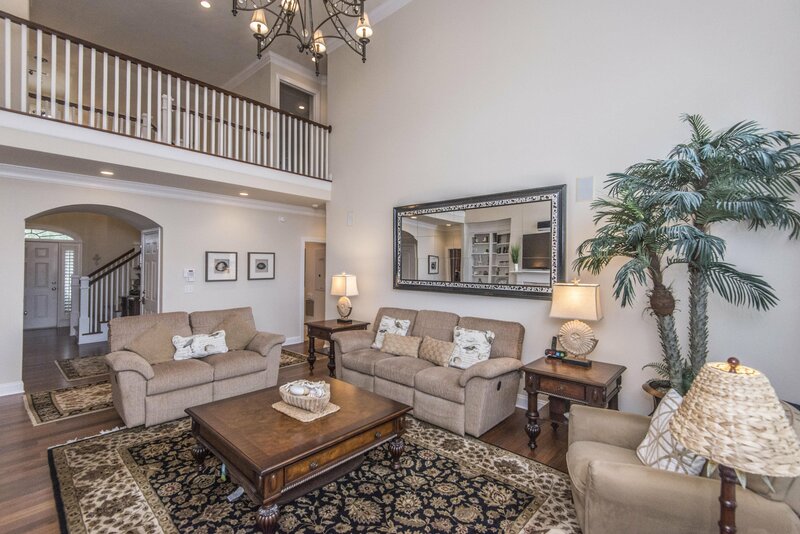 With gorgeous curb appeal, this home offers soaring two story ceilings in the foyer and great room. 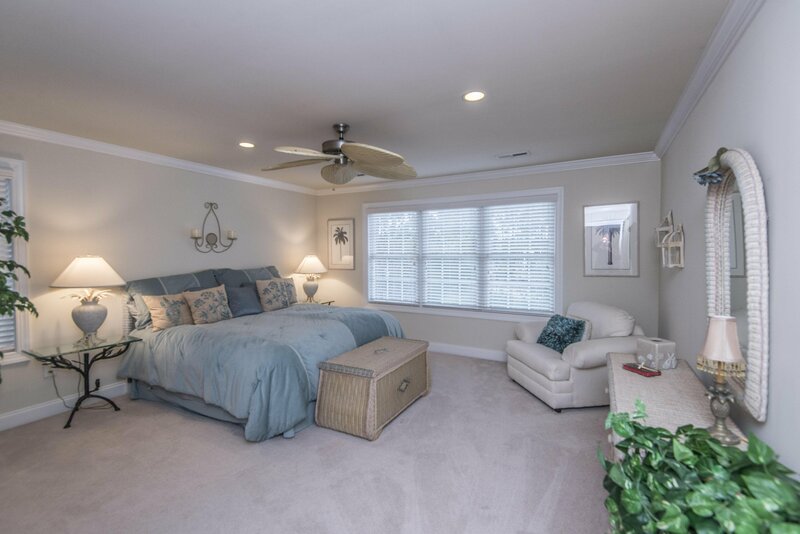 The main level has a great room, dining room, master suite, kitchen, laundry room, office space/5th bedroom, and ample space for entertaining! 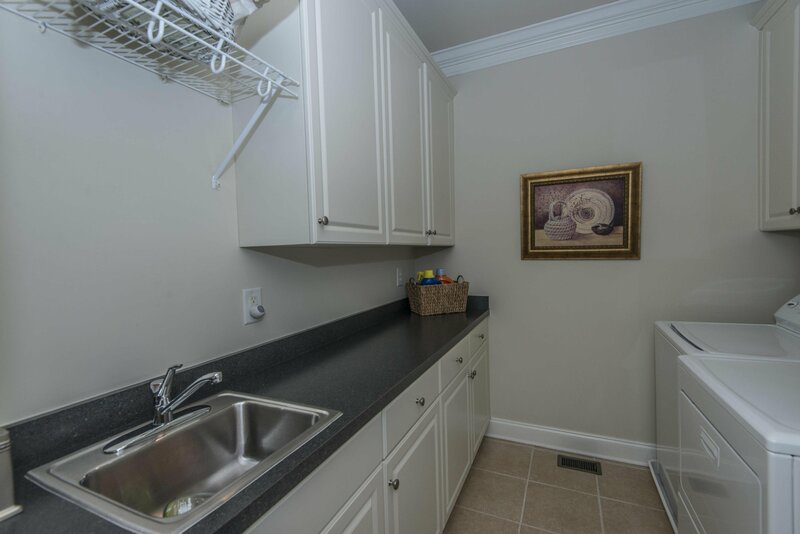 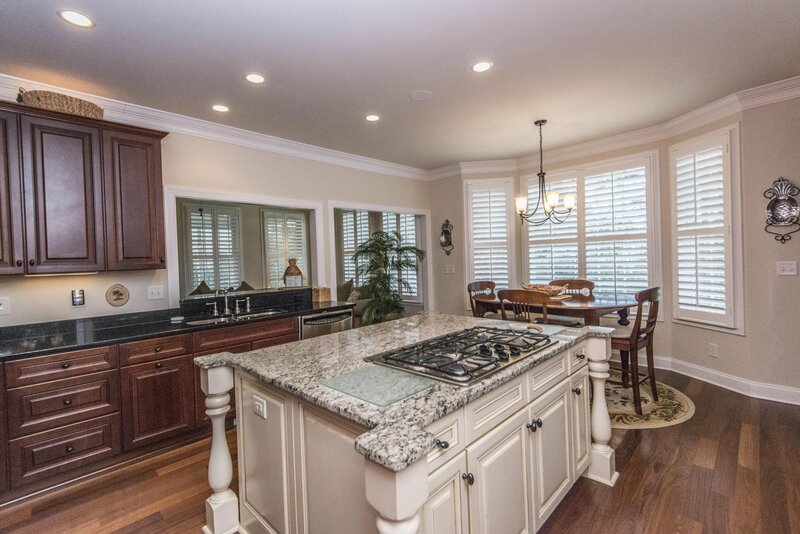 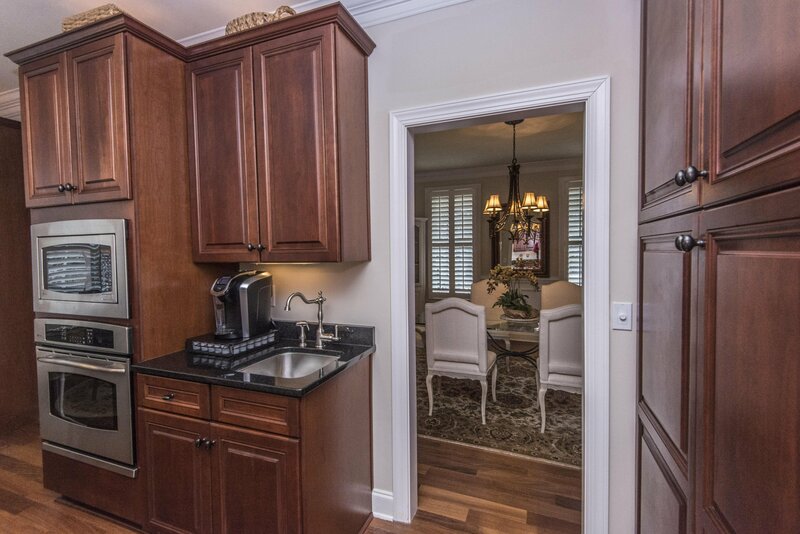 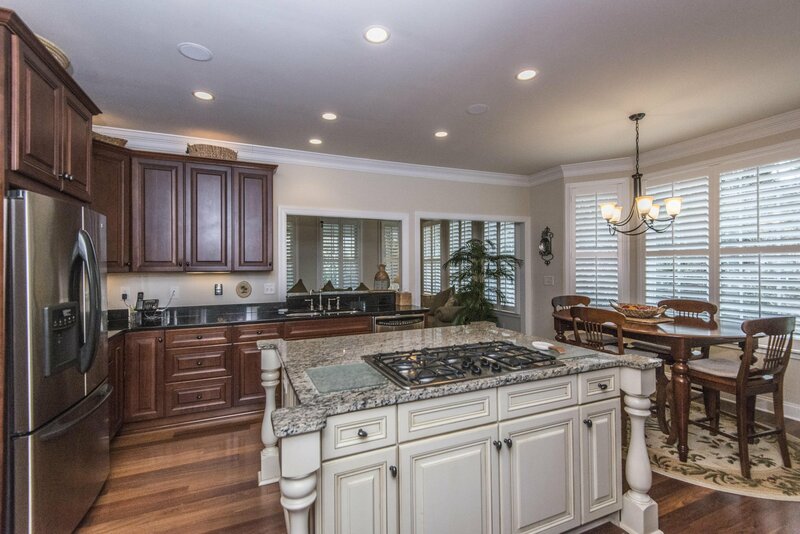 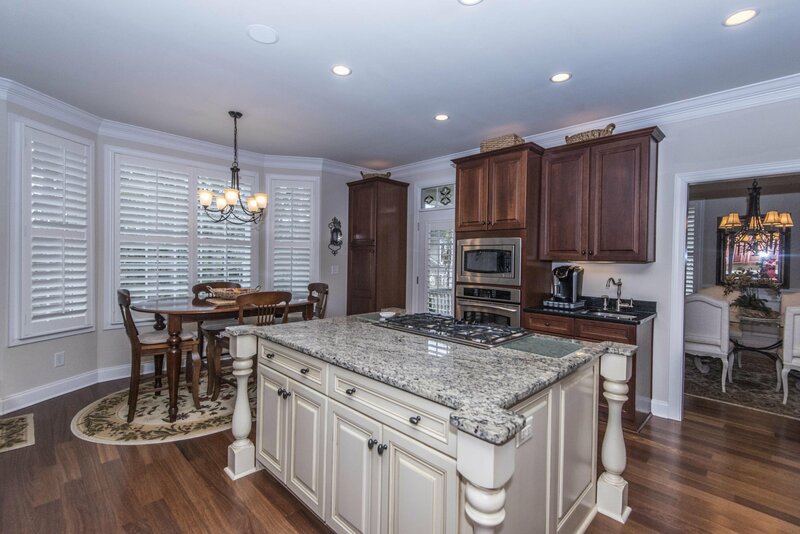 The kitchen features stainless steel appliances, granite countertop, and kitchen island. 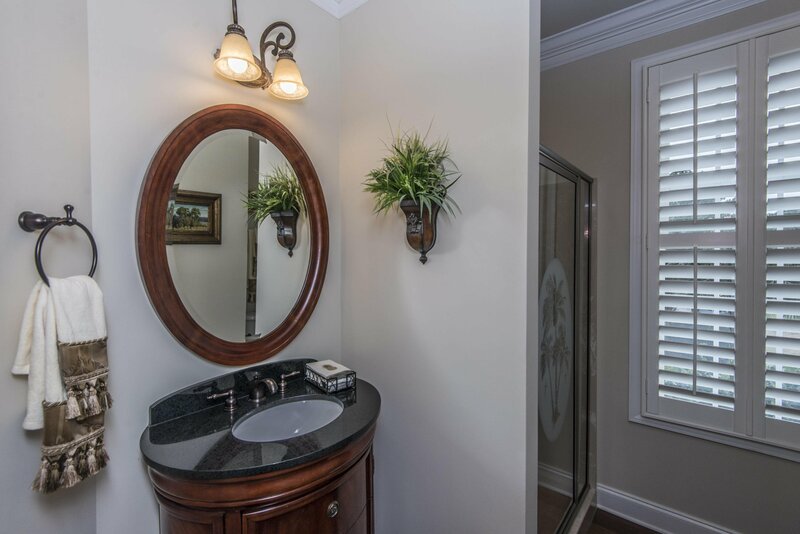 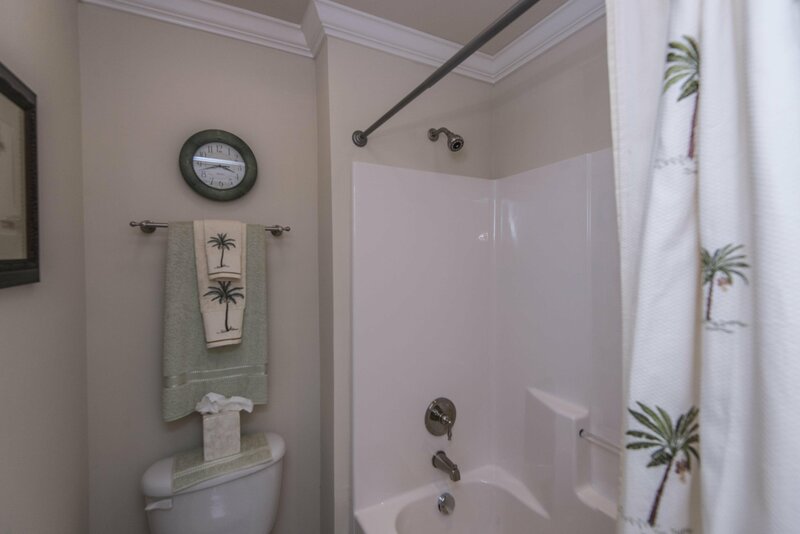 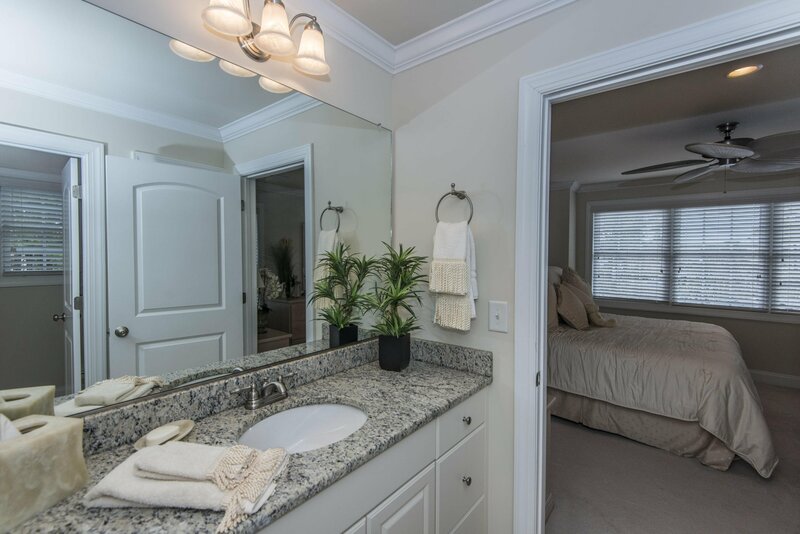 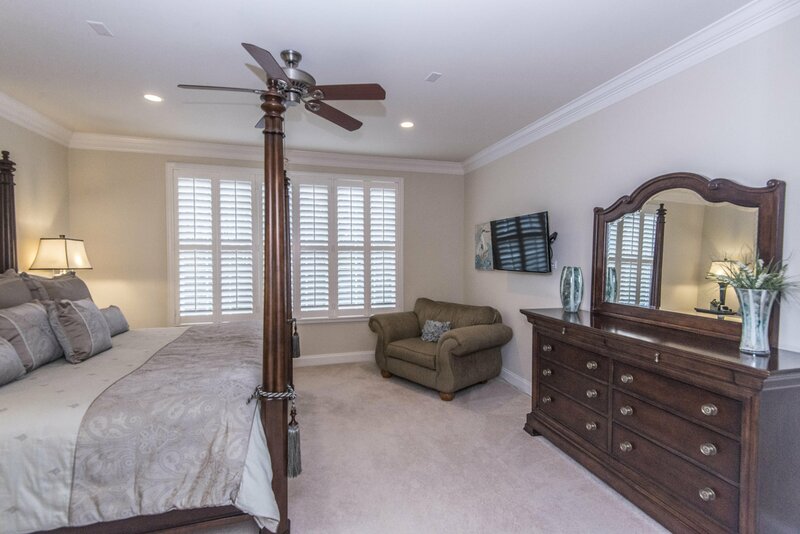 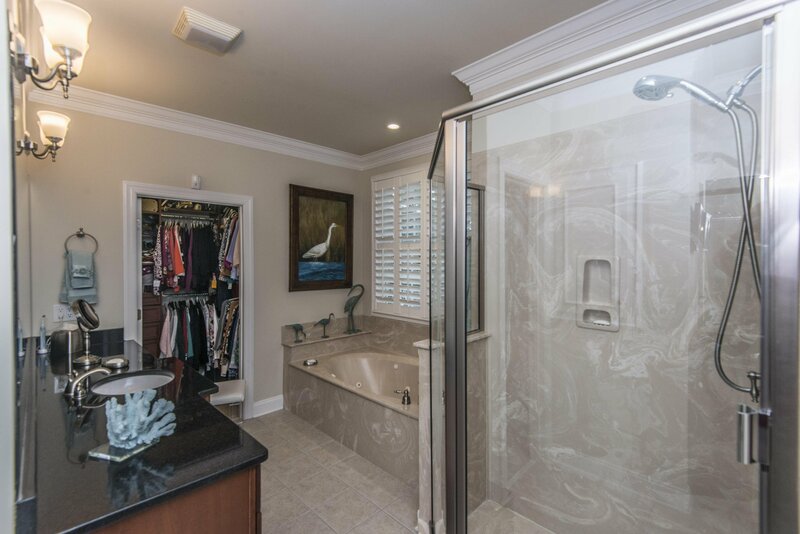 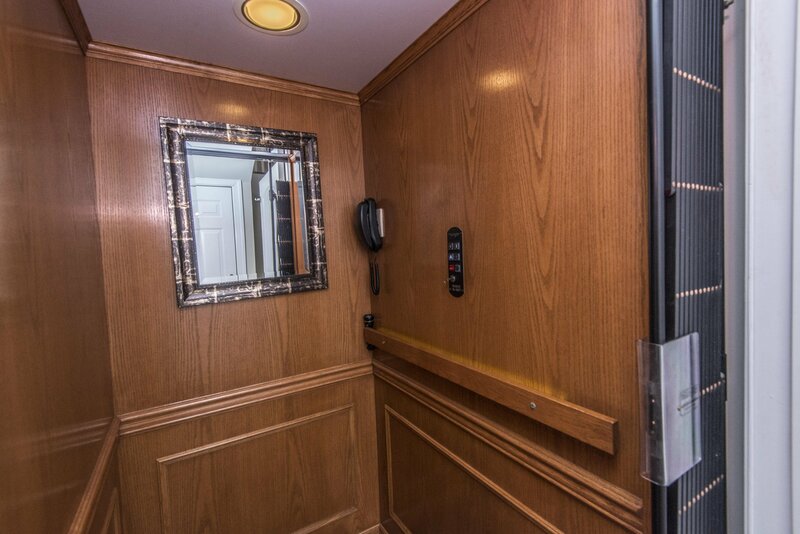 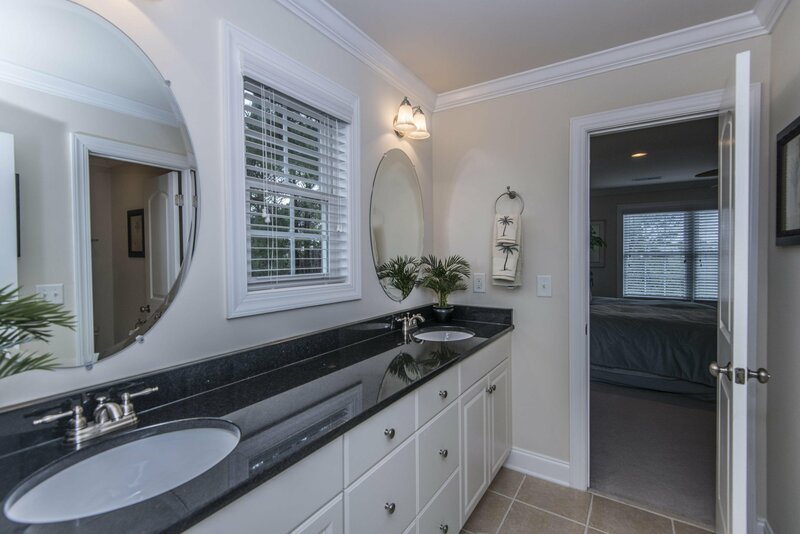 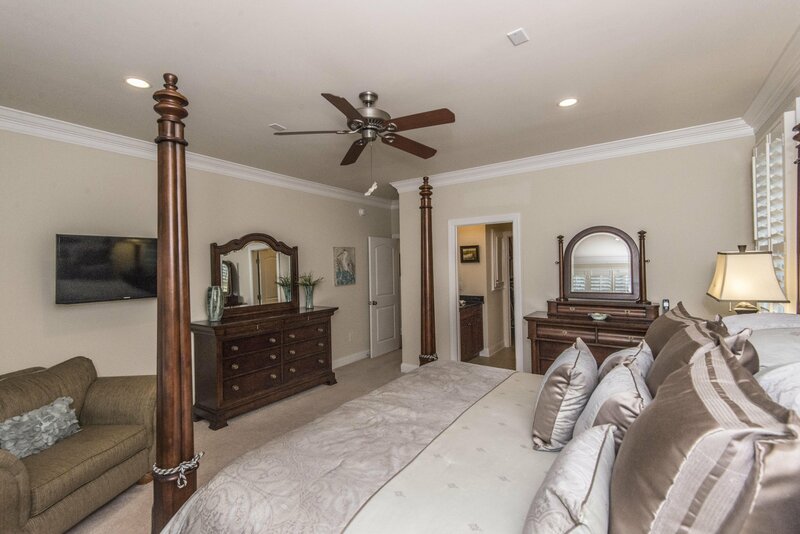 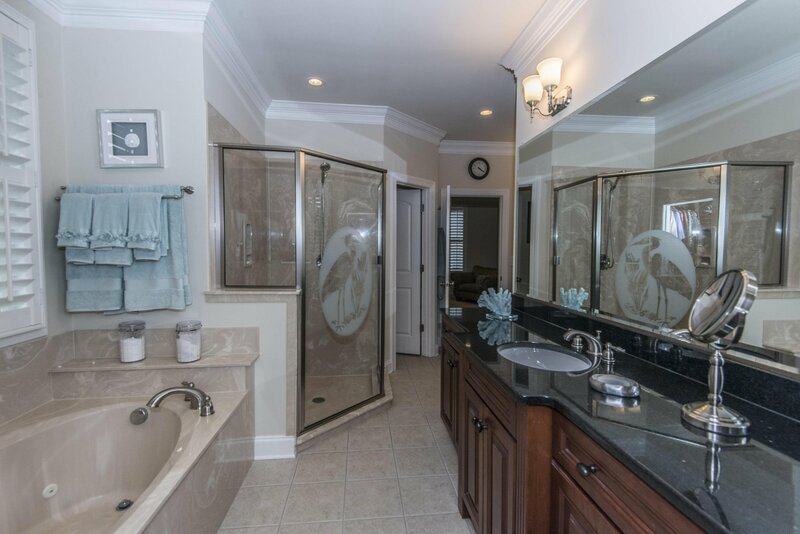 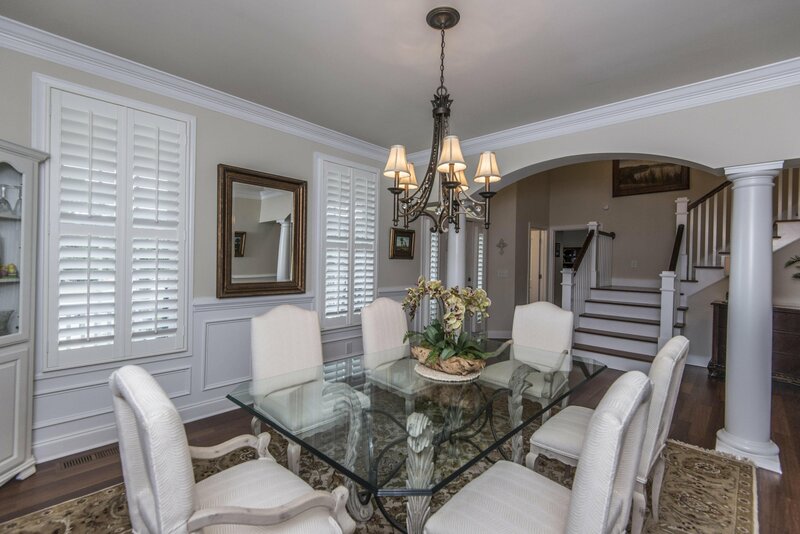 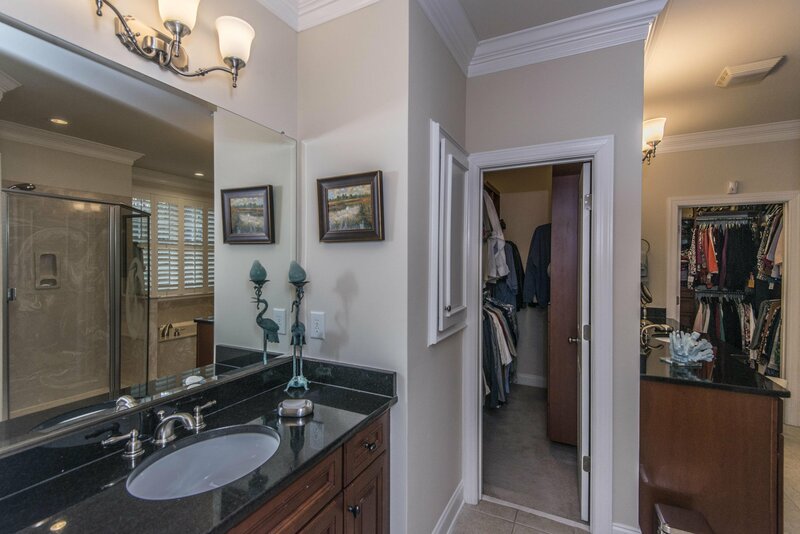 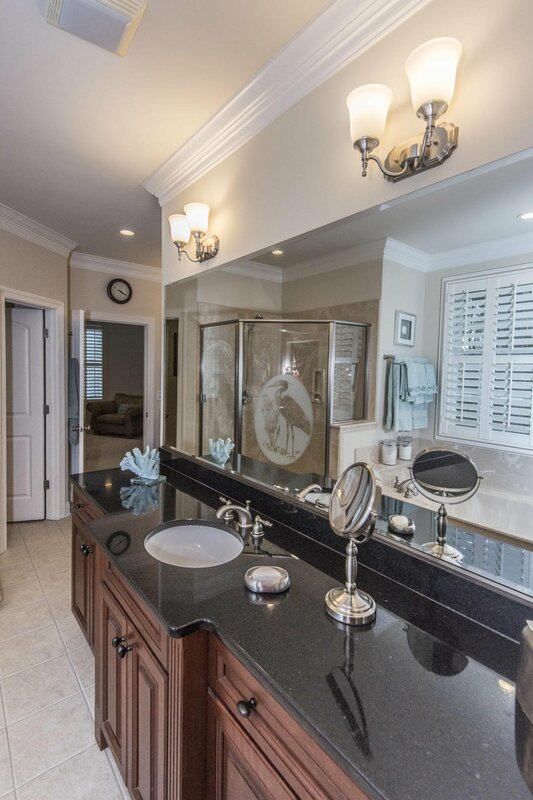 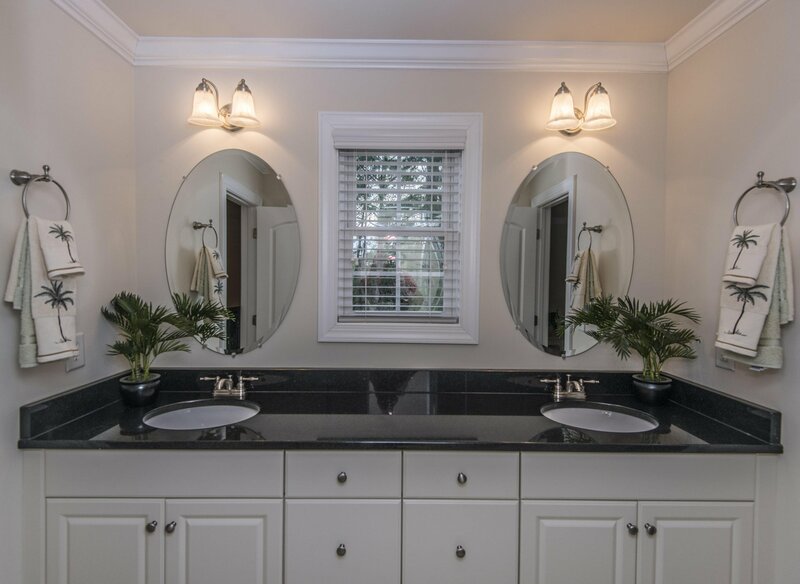 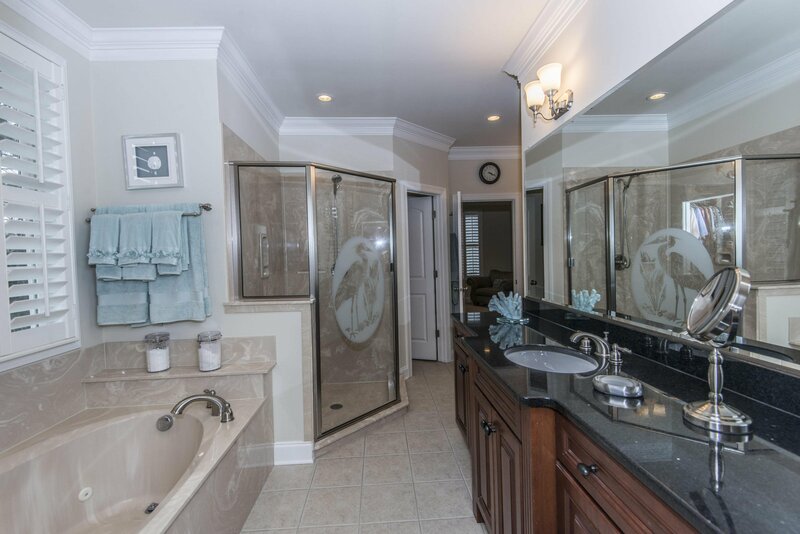 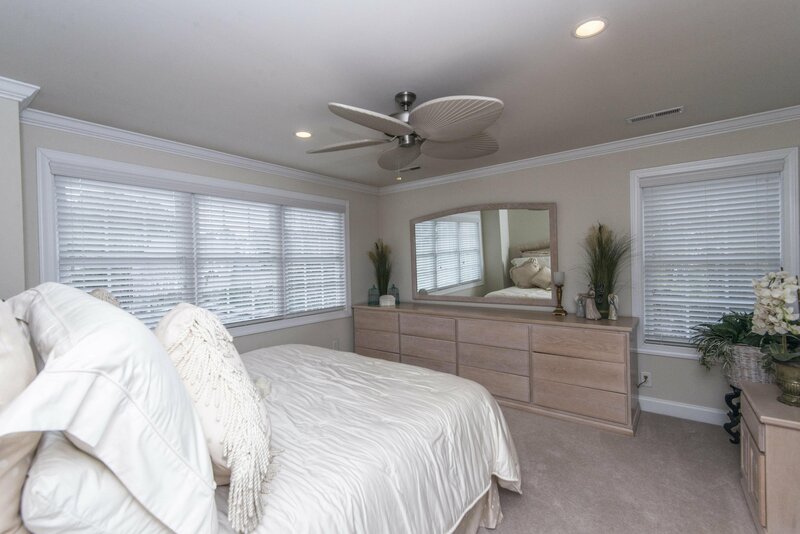 The downstairs master features double vanities, a jacuzzi tub, and his and hers closets. 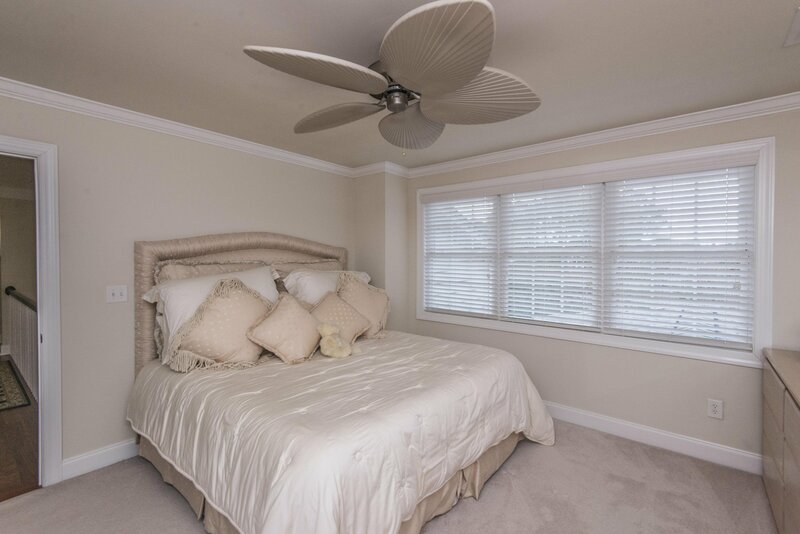 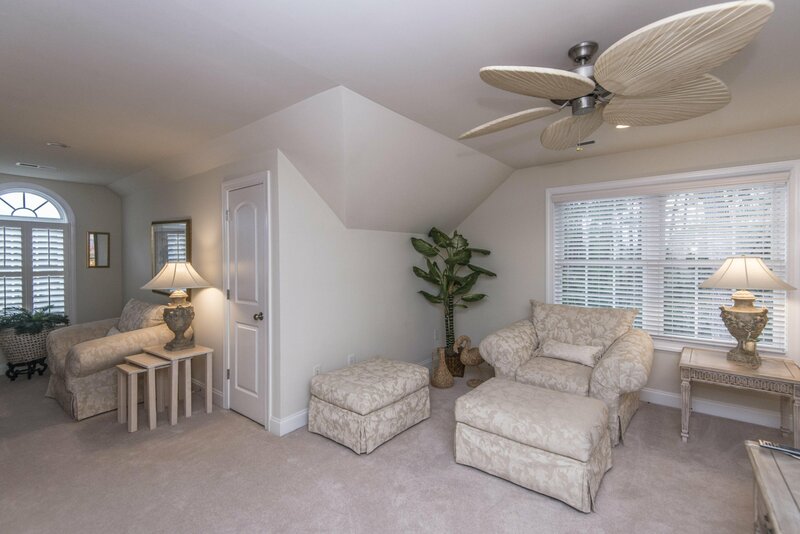 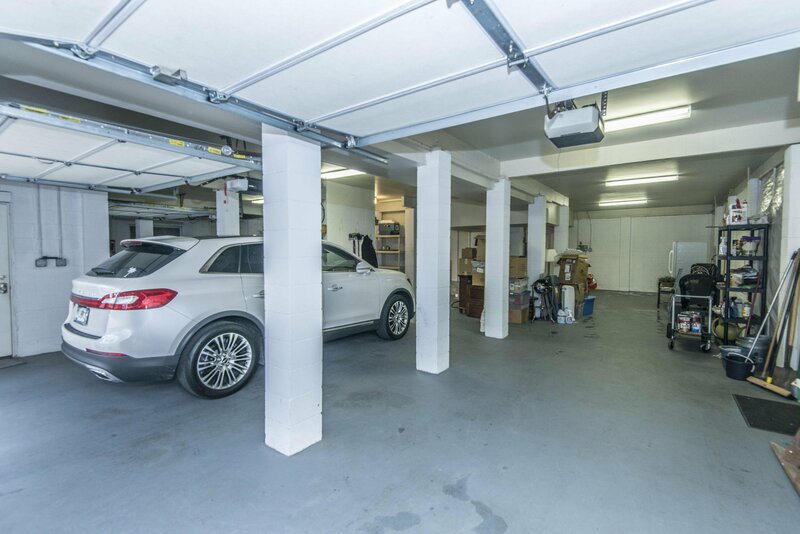 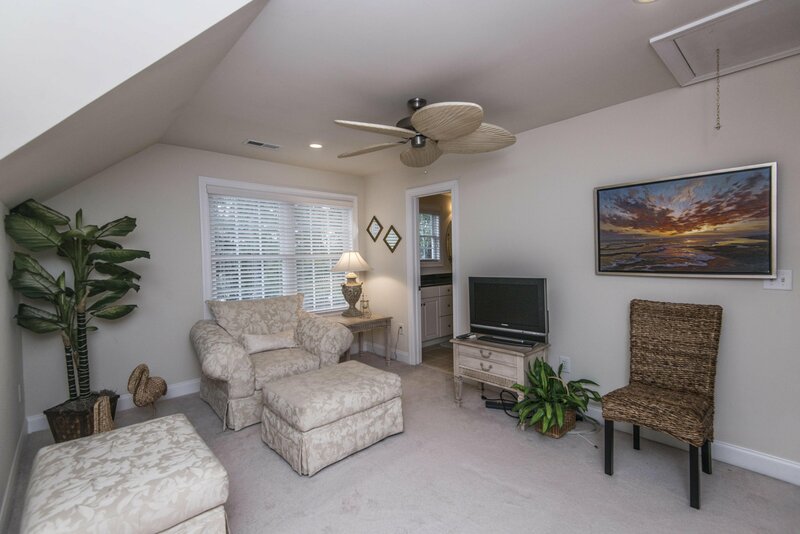 Upstairs, you will find 4 more nicely sized bedrooms and tons of attic storage. 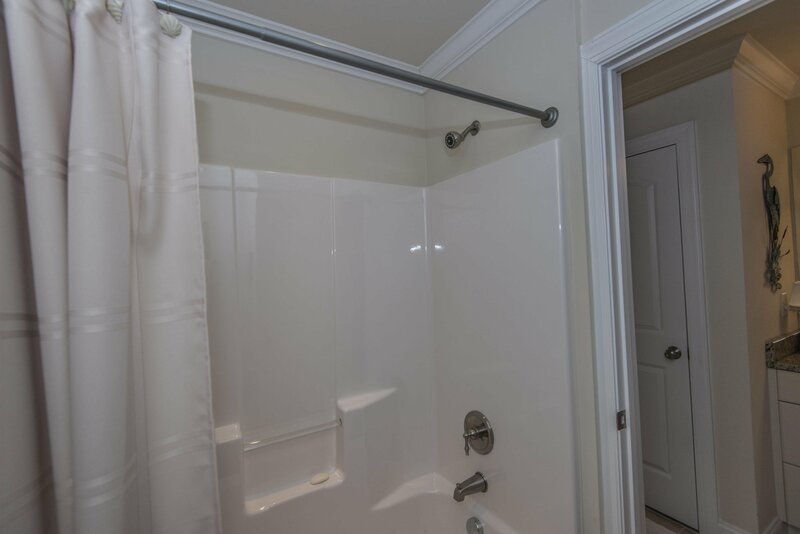 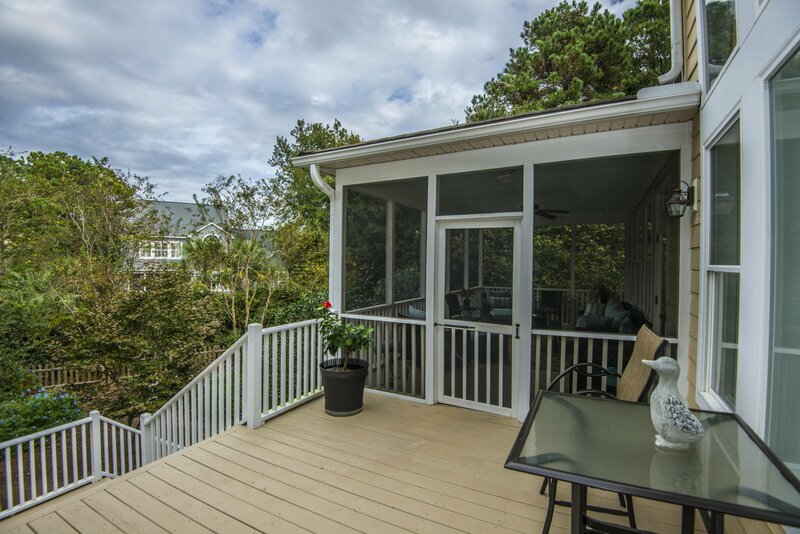 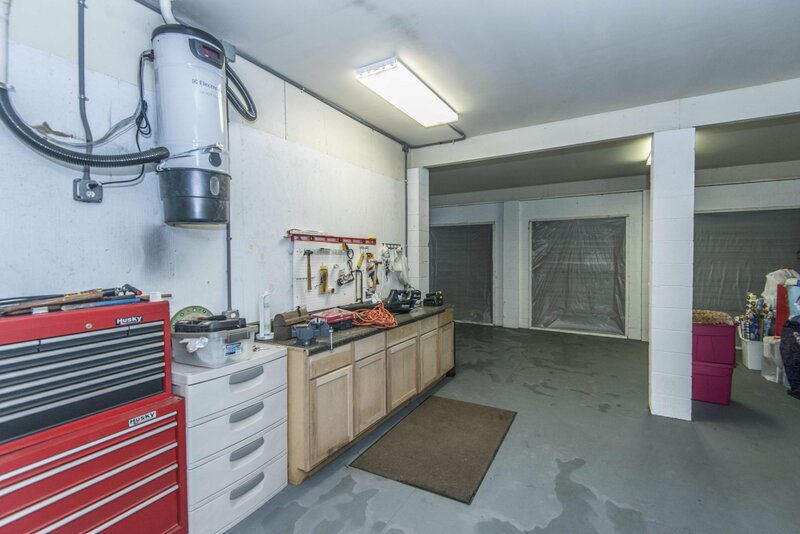 Other features include Rinaii tankless hot water heater, three stop elevator, outdoor deck and screened back porch. 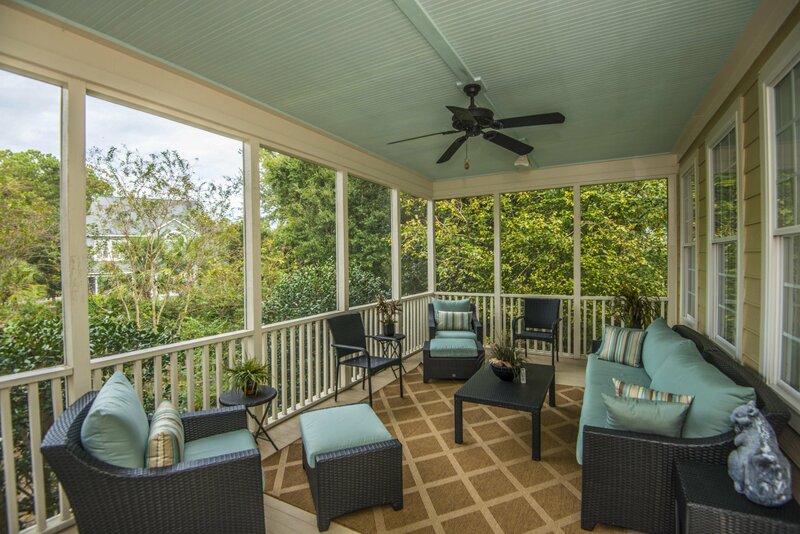 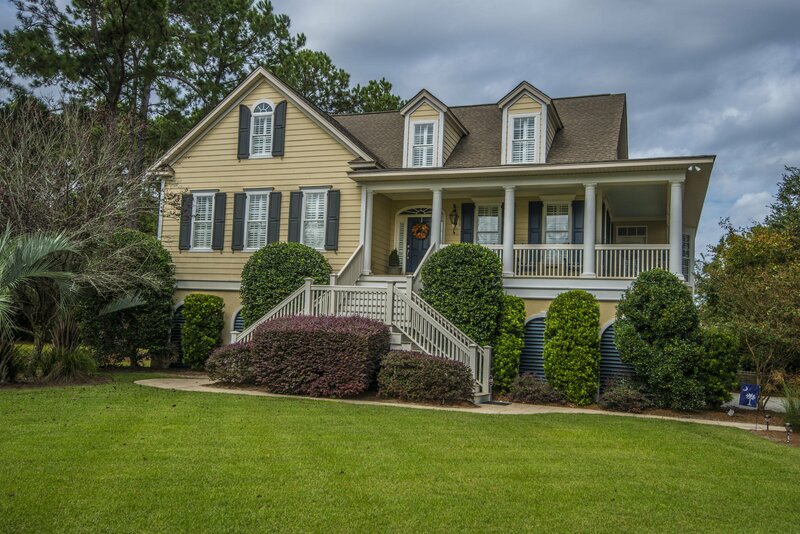 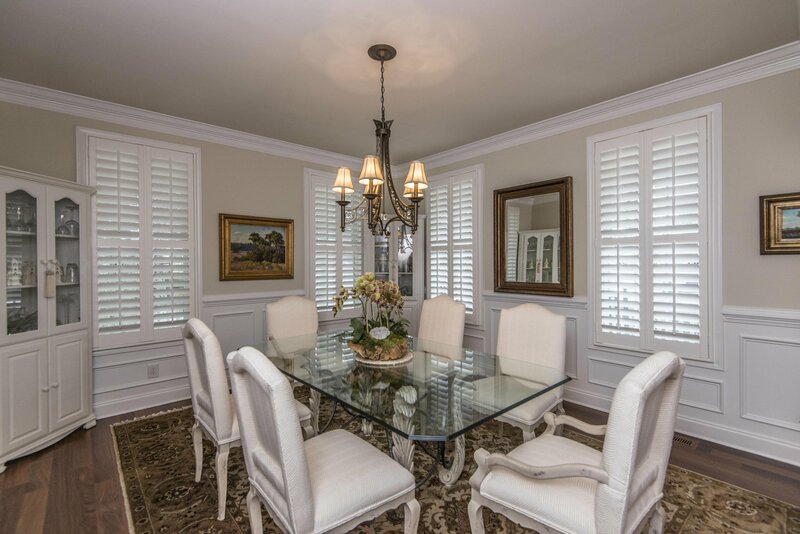 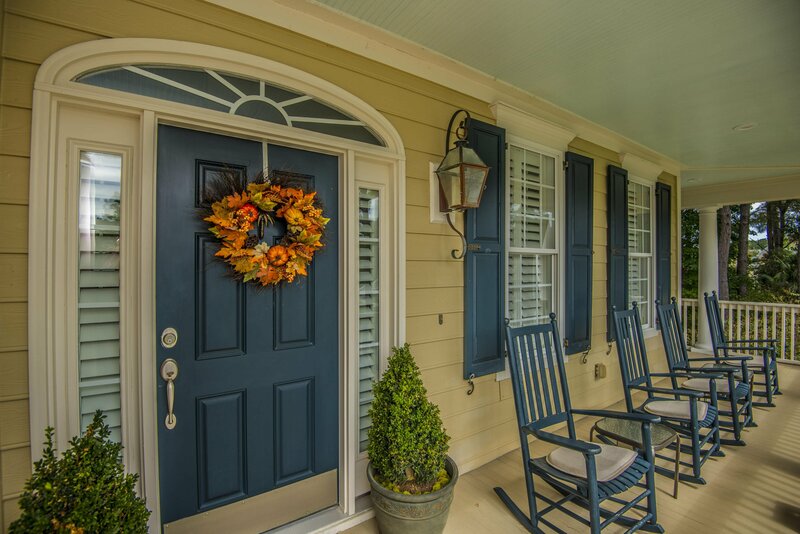 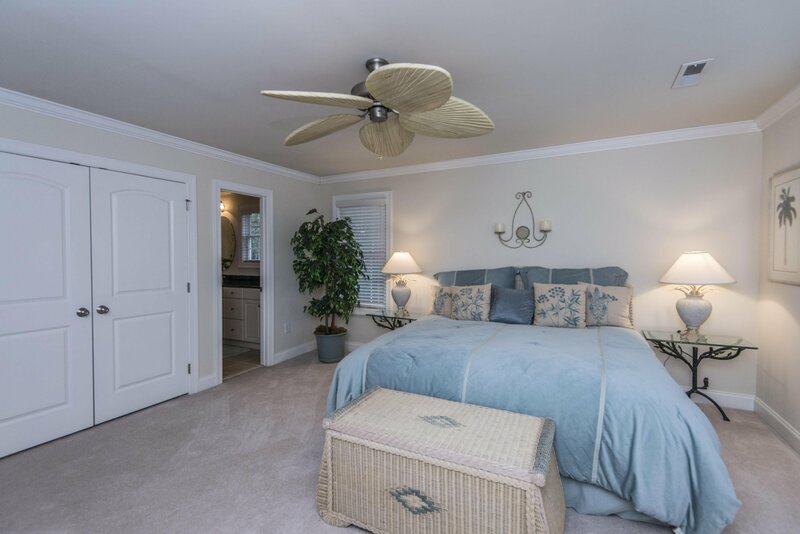 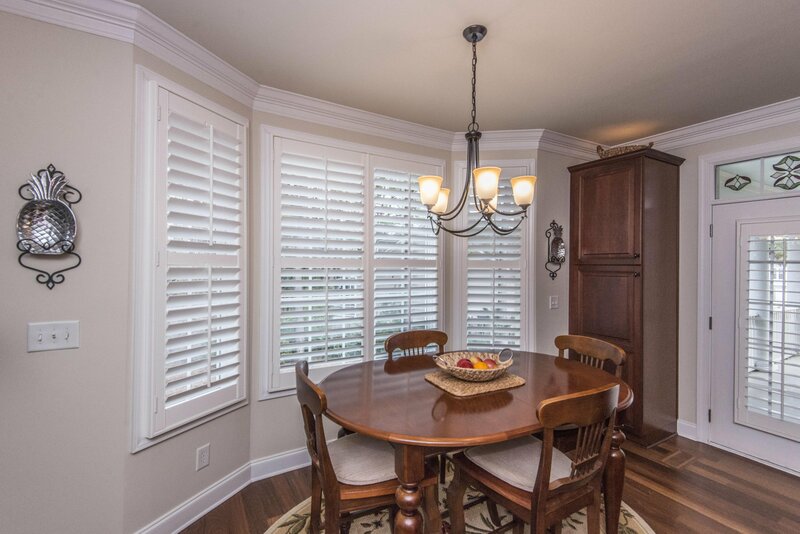 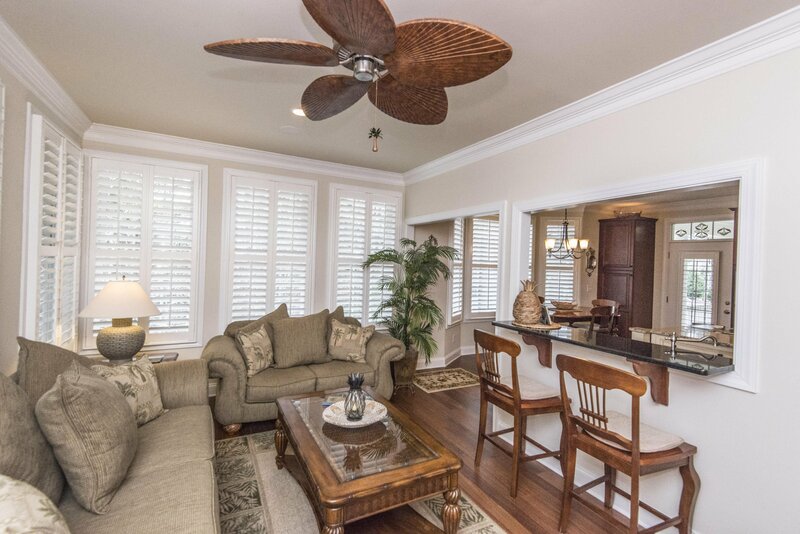 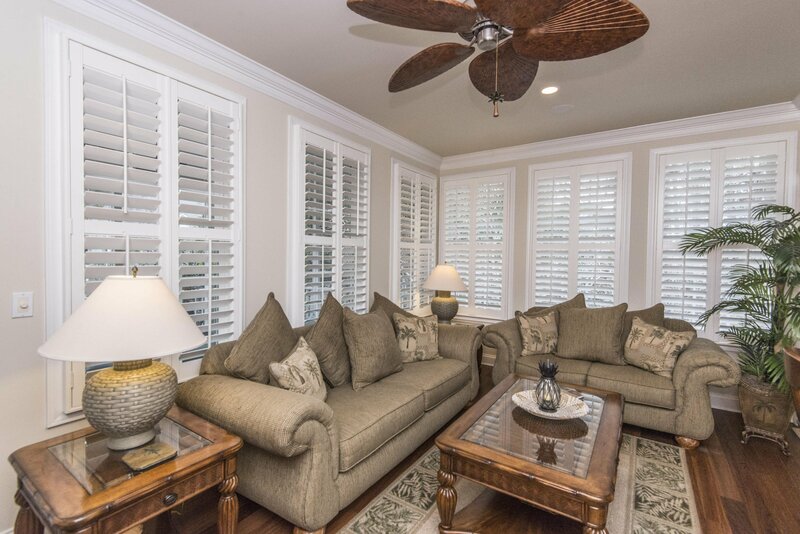 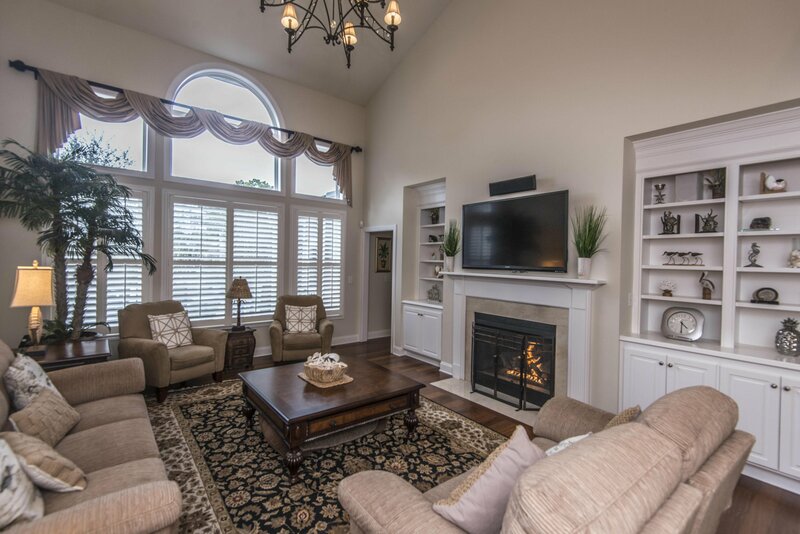 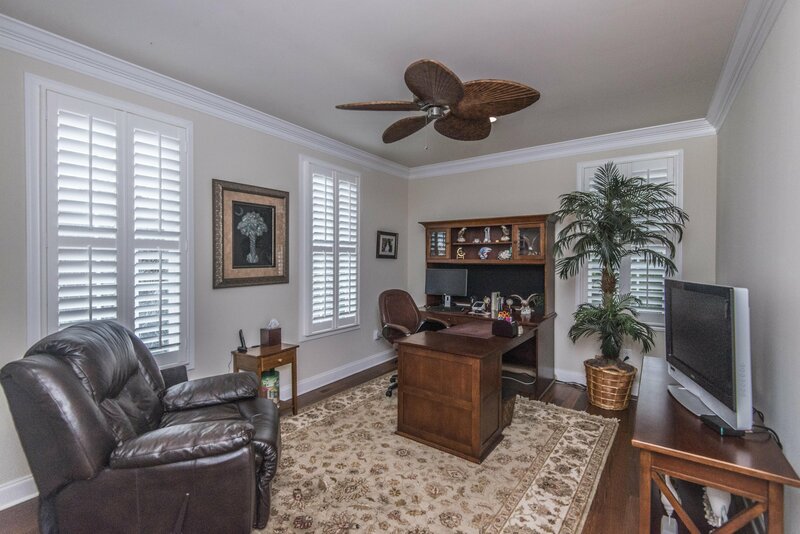 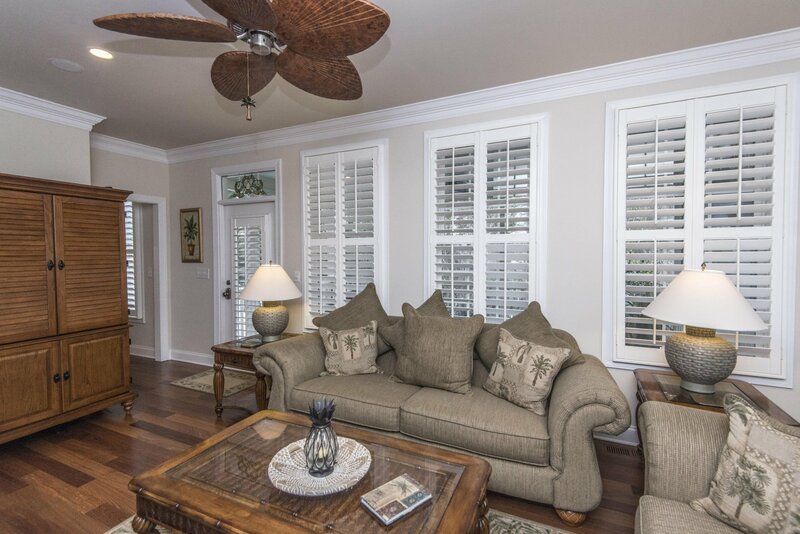 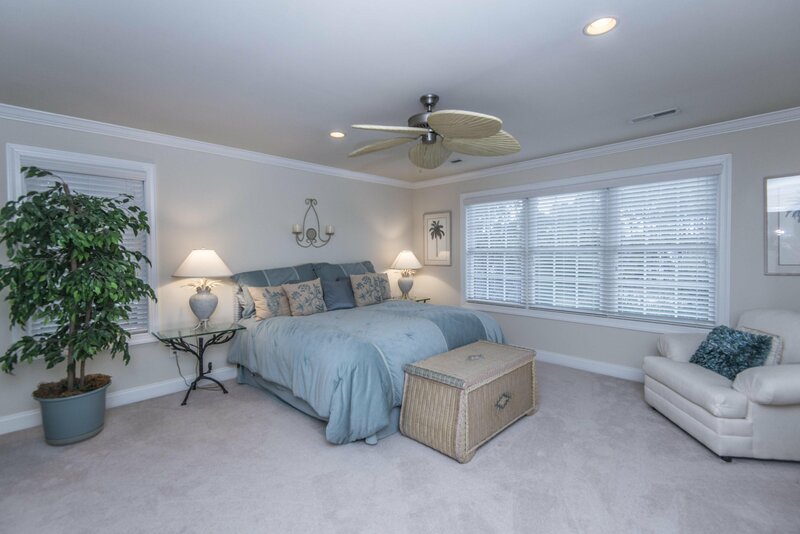 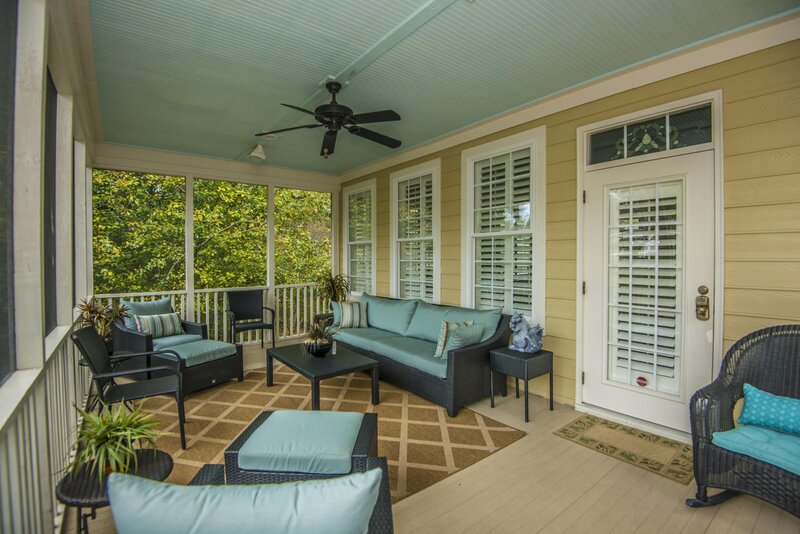 Hamlin Plantation is loaded with amenities including pool, clubhouse gym, tennis court, and walking trails. 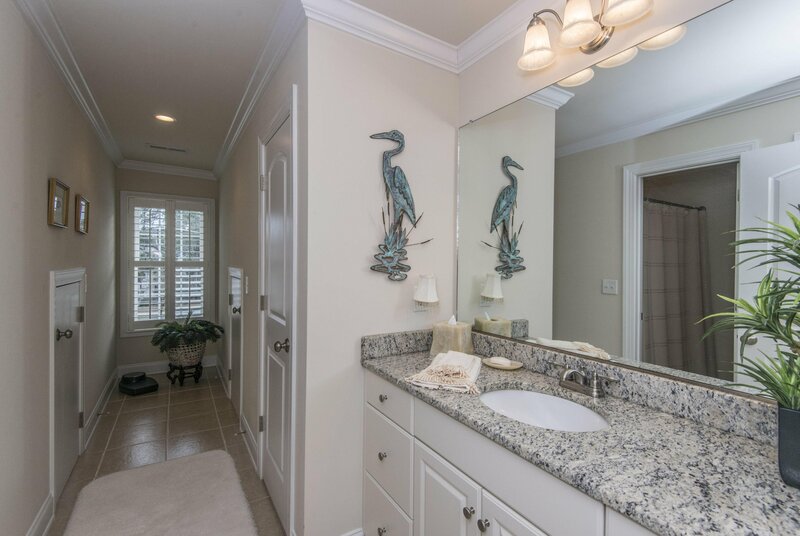 Plus, it's just minutes from Town Center and 526!